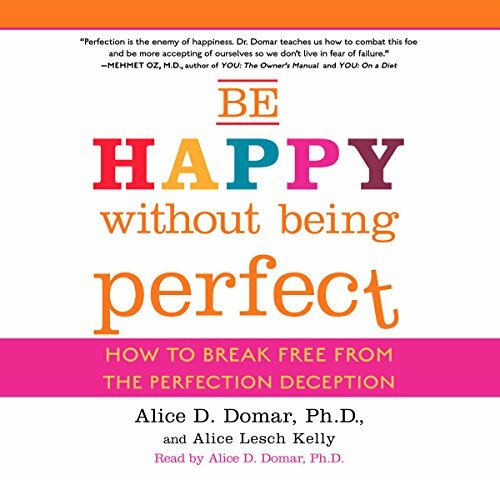 Showing results by author "Alice D. Domar Ph.D"
You're not perfect. But guess what? You don't have to be. All of us struggle with high expectations from time to time. But for many women, the worries can become debilitating - and often, we don't even know we're letting unrealistic expectations color our thinking. The good news is, we have the power to break free from the perfectionist trap. 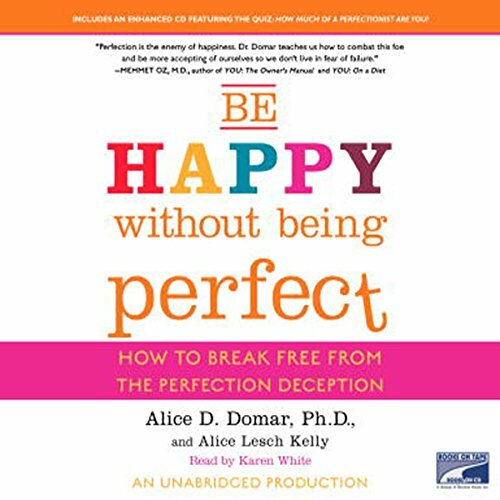 Narrated by: Alice D. Domar Ph.D.